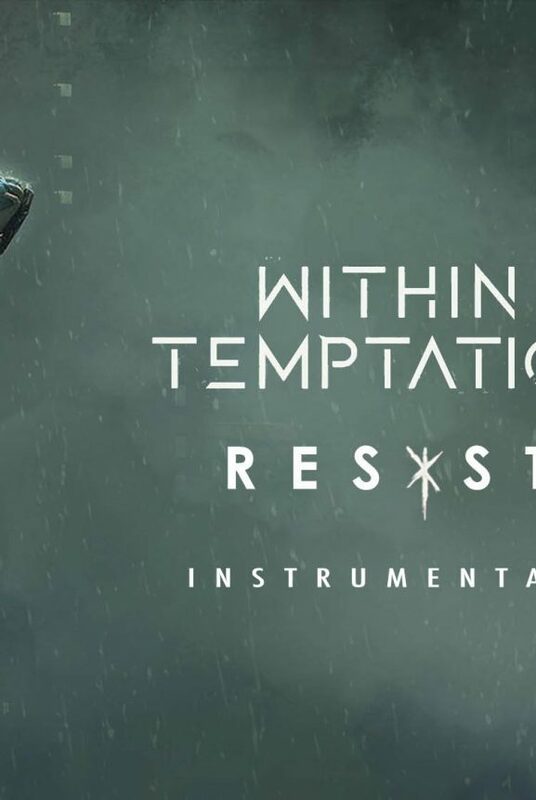 On 3 November 2017, the full Within Temptation website and social media pages were blacked out. 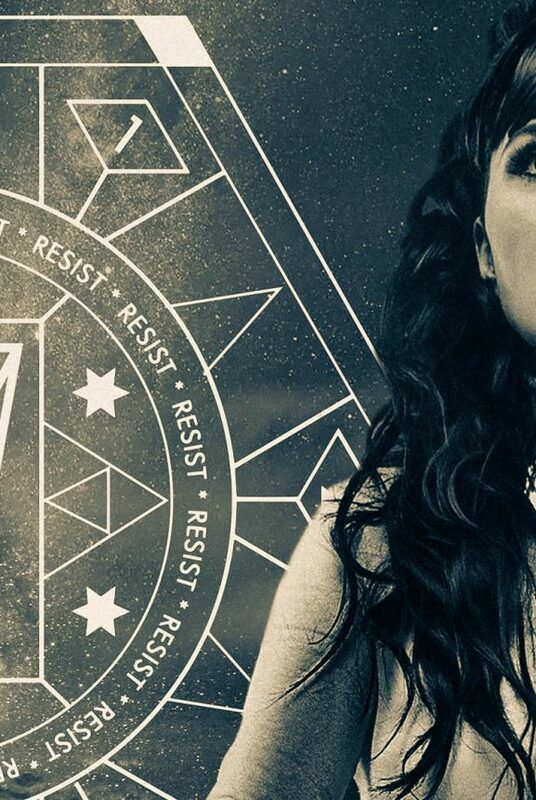 An official statement by singer Sharon den Adel was about to be published. 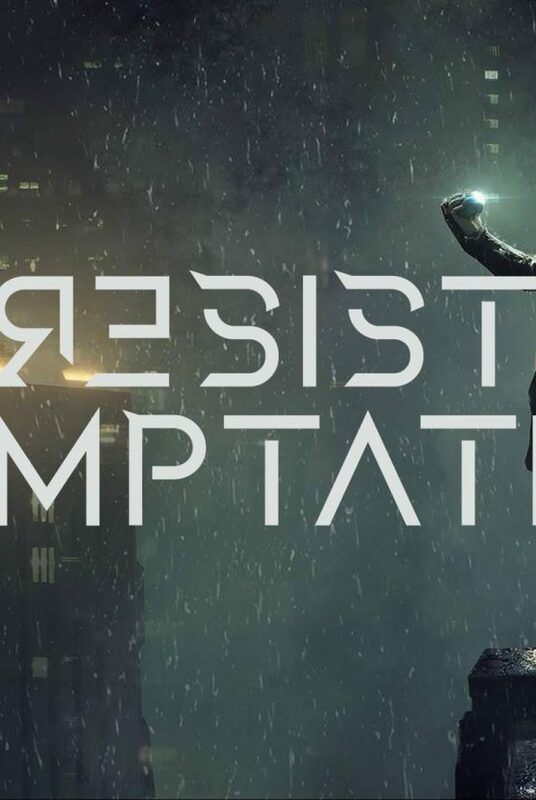 Thoughts of fans were exploding; was it the end of Within Temptation? Will Sharon go solo? Is Sharon pregnant, again? 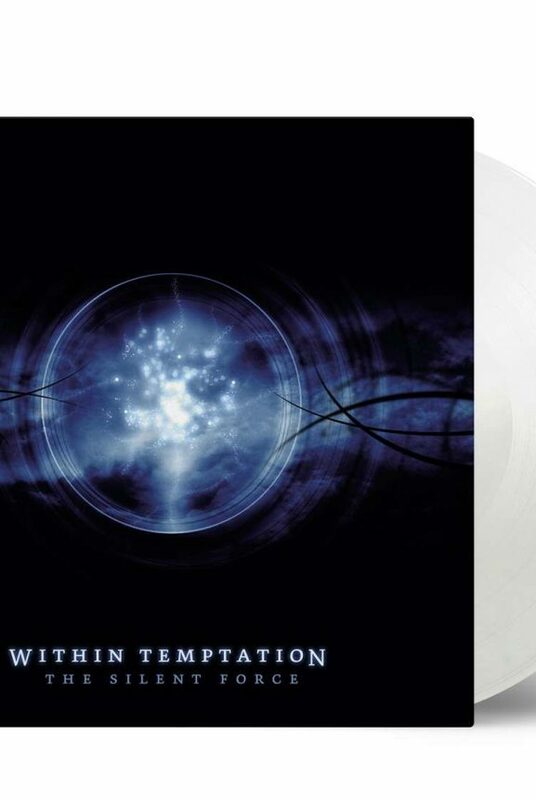 Within Temptation was national news with the black out. 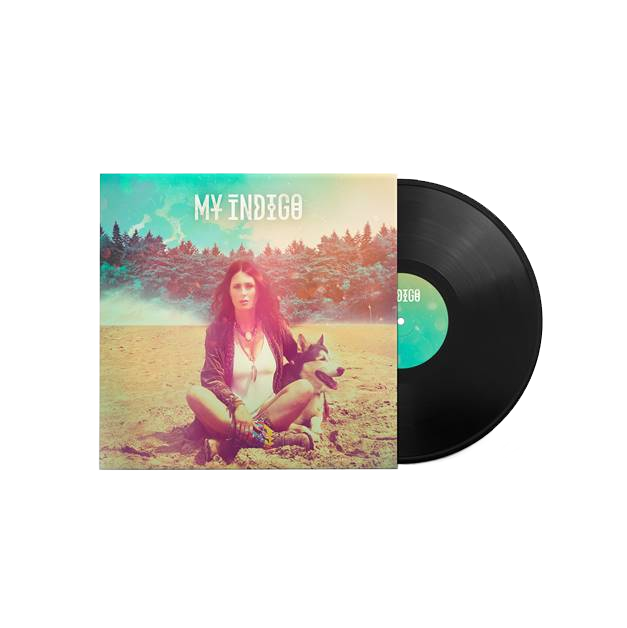 On 9 November 2017, we learned Sharon den Adel was about to release her own solo project “My Indigo“, which was officially announced on 10 November 2017 on Dutch TV. In the following weeks, My Indigo released five promotional singles and one ‘chill mix’. The debut album, untitled, was announced during their live premier on 9 December 2017 at TROS Muziekcafé. Release was set on 20 April 2018. Today, 20 April 2018, Sharon has proudly presented us her debut album with My Indigo. My Indigo is a fact. Now, we are over the moon excited (and that’s damn excited, trust us) to share our album review with you. The first review in DONTTEARMEDOWN history, ever. 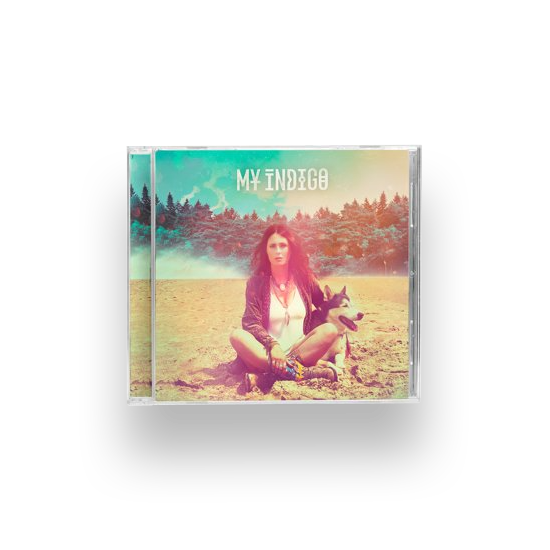 The album, with a length of just under 40 minutes, kicks off with the first released single – “MY INDIGO”. The song has a 80s vibe with the pure and raw vocals of Sharon den Adel. The song trumps with beautiful melody in the verse – and true catchiness in the chorus. Something totally different is “BLACK VELVET SUN”. The song starts with Sharon and some drumsticks and blooms into a true pearl. A catchy – and most of all – poppy song with emotional violin plays and a barely unedited vocal of Sharon. I wanna hold on to you, black velvet sun! A personal favourite to us – surprised this was no promotional single for the debut album. “INDIAN SUMMER” Sharon takes us to something new. A new Sharon. Musically and vocally. The song kicks off with a haunting voice and the melody of a crying violin. Musically, this track is the most disappointing where it has one drum line – which at the end suddenly turns into a bass line, the crying violin all over the song and the weird haunting voice which will haunt you down until the very last breath of this song. A track which is, in our beliefs, the right track length – which would have been a great B-track which we could skip for sure. Should not have been any longer, or we wouldn’t be able to sleep at night anymore. The ugly duckling on this album. “OUT OF THE DARKNESS” is the third track on the self-titled album of My Indigo. The song, pre-released on 15 December 2017, shows us a deep and emotional side of Sharon. The piano and deep vocals of Sharon, lead us through the song. A song about getting out of a dark place, with “Out of the darkness, we came running” and “Leaving it all behind” in its lyrics, “Out of the Darkness” has a very strong message. Only you can give me a star crossed lovers high, so give me that. “STAR CROSSED LOVERS” starts with a very soft cowboy/wild west intro, mixed with some Lana Del Rey and the soft, yet fragile vocals of Sharon. 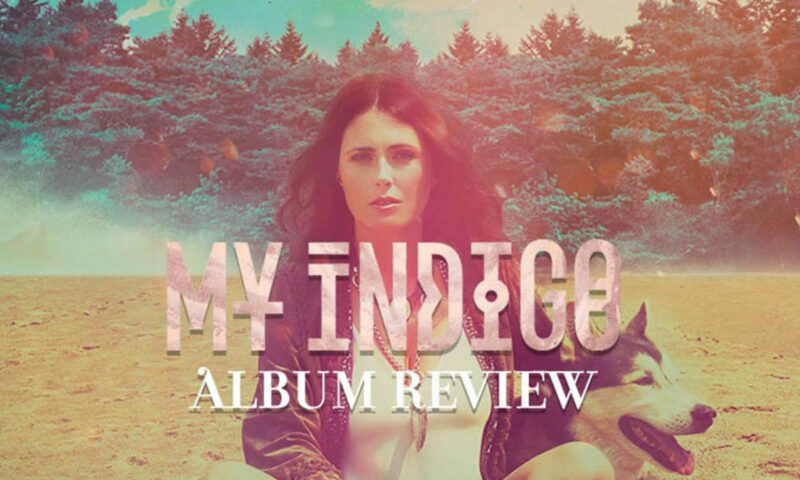 It is a beautiful little power ballad, this time fitting and beautiful backing vocals and an amazing piece of drums with violins as musical piece, this song it definitely in our top 3 favourite songs on the debut album of My Indigo. On the downside: this track is too short, with only 3 minutes and 7 seconds. “SOMEONE LIKE YOU” has a total different vibe. A love-it-or-hate-it-track for sure. Quite funky yet poppy but most of all a very down to earth track. A simple song, a love song. “SAFE AND SOUND” is a easy-to-listen-to song, with a quite odd choice of instrumentals. We all need to learn, learn it the hard way, raising the bar too high. Safe And Sound has powerful lyrics, with – long awaited – high pitch vocals of Sharon at the complete end of the song. Make you strong like a lion, light as air, smart like a falcon, to keep you safe and sound. The first-last track on the debut album of “My Indigo”, “LESSON LEARNED” kicks off with a great piano thing. I couldn’t care less if the world has gone mad, I couldn’t care less wouldn’t turn my head, couldn’t care less. Right after its quite emotional intro, the song turns itself into a true power ballad with catchy – yet haunting – instrumentals. It’s a lesson learned, our love is in a world of hurt. With the right adjustments and added orchestral work, this track would have been a nice Within Temptation track as well. Another emotional ballad closes the album. “WHERE IS MY LOVE” shows, with beautiful instrumentals and suiting backing vocals, a deeply emotional Sharon, struggling through a tough personal situation. “Why am I here to protect you, here to defend you, I don’t know anymore” is just one line of a full track of strong lyrics. “My mama said he’d love me” is the most personal piece of lyric on this album, where you can truly see and feel the emotion Sharon has put in this debut album. “My Indigo” is a very personal album. You can hear the emotion in Sharon in each and every track. In our opinion, the track listing of the album is a bit messed up, but it somehow suits the album and makes it quite perfect as it comes. The album shows a love story in many levels – between love and hate and the fear of losing the love of your life. Some tracks are very haunting in a weird way, due to strange backing vocals. But mostly a strong album. We’ve seen and heard debut albums which made a bigger and better first impression on us, but it’s a good start. We wonder what My Indigo will bring us next. We’ve collected information and prices from worldwide sites, and keep checking for the best prices in your country. 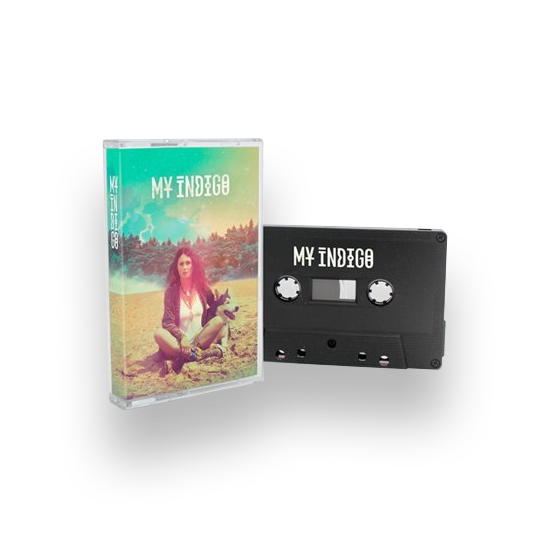 Select the media edition of “My Indigo” you would like to purchase! Want to stream instead? We got you covered. Stream “My Indigo” on iTunes and Spotify.